At Rempel Meats we offer a wide range of meats. 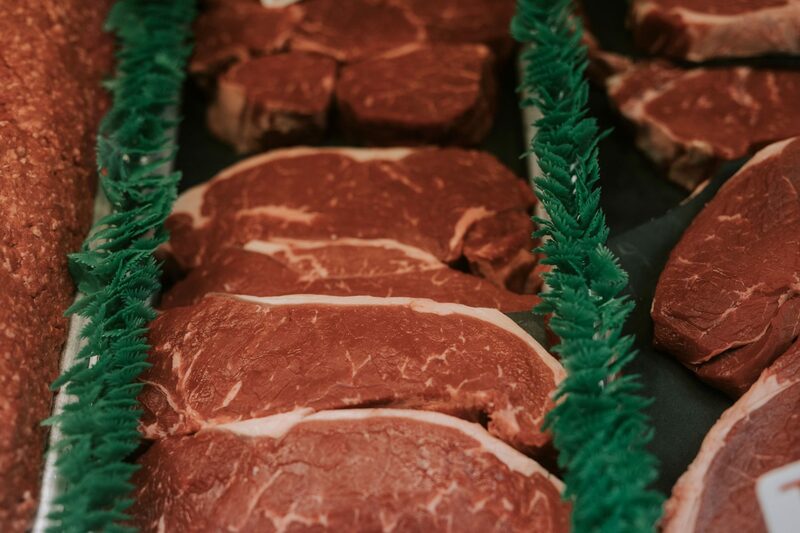 We have a broad selection of beef products including beef jerkies, delicious, succulent steaks, prime ribs and much more. We have cold cuts, perogies, smoked meats, and also carry chicken including whole chickens, thighs, breasts and wings. 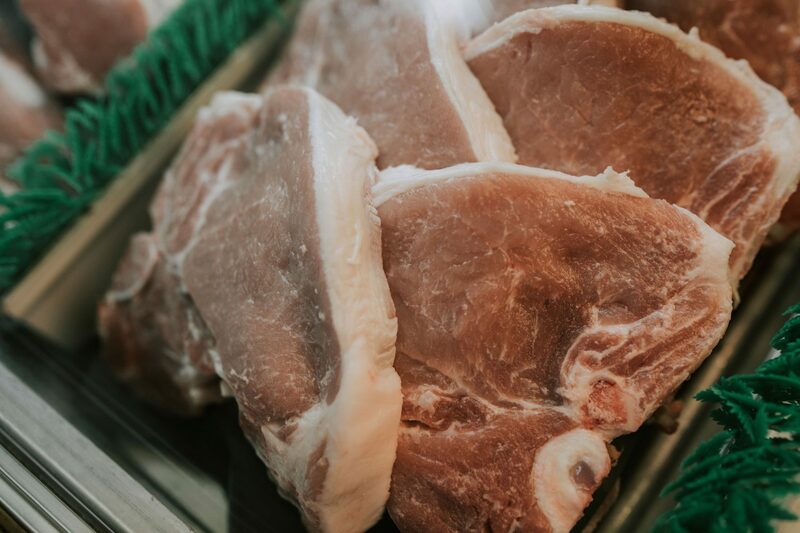 If you fancy some pork we’ve got you covered there too with a huge range to choose from including our unrivalled smoked pork chops, pork roast, salami, bacon, and of course, our famous farmer’s sausage! 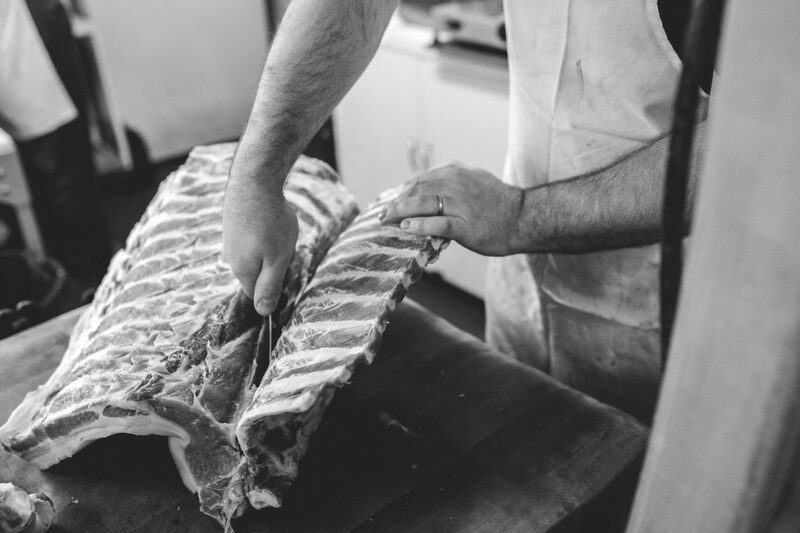 We also carry a selection of lamb products too; give us a call to check availability. Meanwhile, have a look below to see a selection of our products. 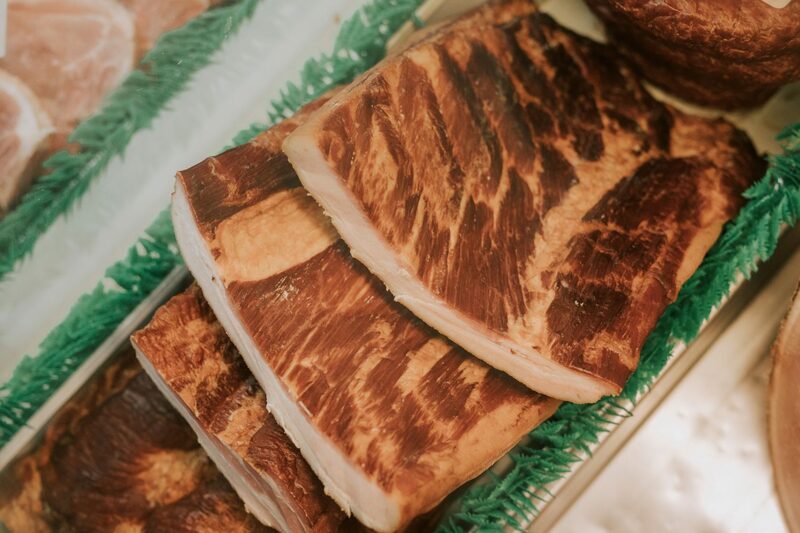 Products we carry include: Bacon, Salami, Beef jerkies, Steak, Lamb, Pork roast, Pork chop, Cold cuts, Prime rib, Sausage, Ground meat, Home-style farmer sausage, Ham, Home-style pepperoni, Smoked ham, Smoked meat, Pierogies, Chicken, A selection of local, Alberta and Central B.C. Interior beef and other deli items. 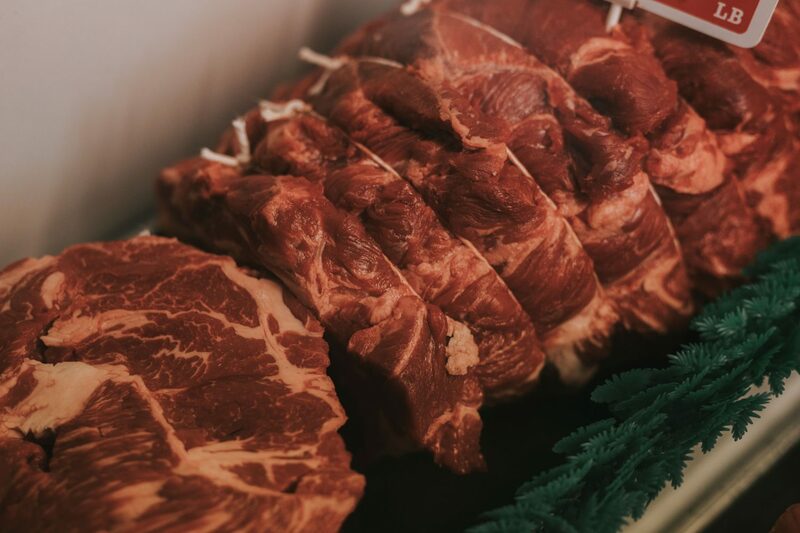 At Rempel Meats we are incredibly proud of all the delicious meat products that we have to offer. 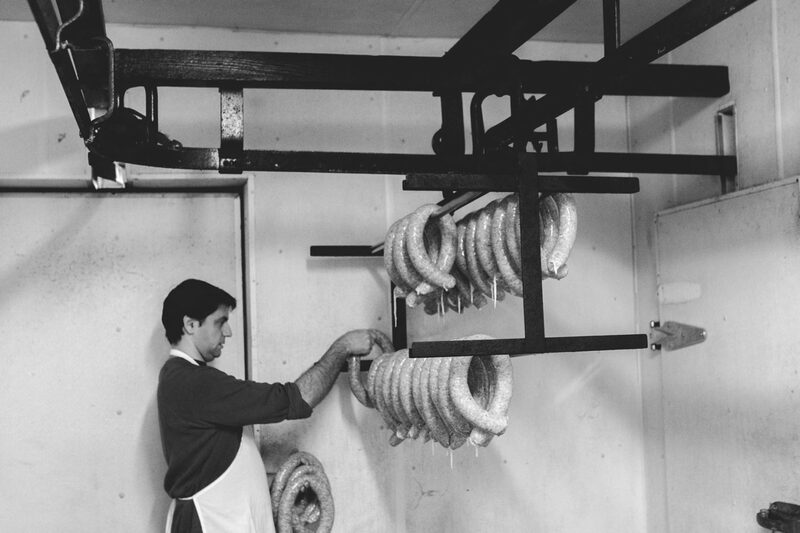 But we are especially proud of our farmer’s sausage which brings people from all over British Columbia (and even a few people from farther afield) for its unrivalled taste. Our sausage is great cooked in a pan or on those sunny days on the BBQ. Feel free to ask our staff about recipe ideas! 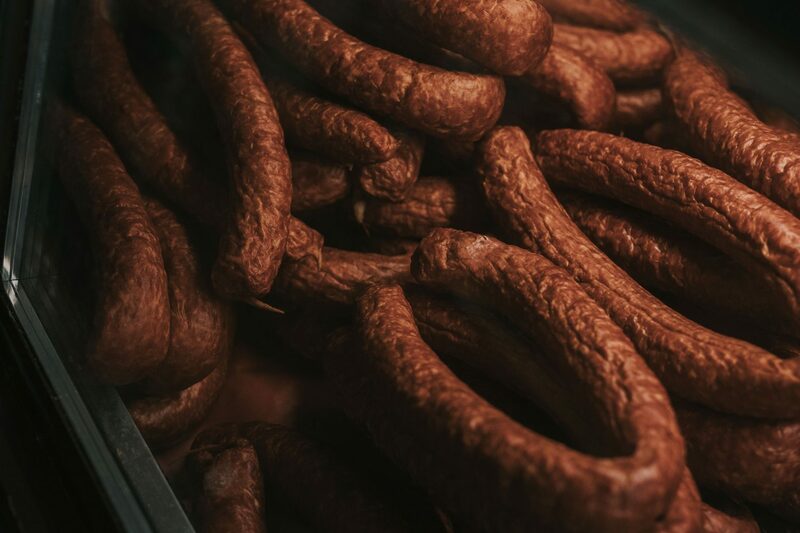 Once you try our sausages you’ll be hooked! 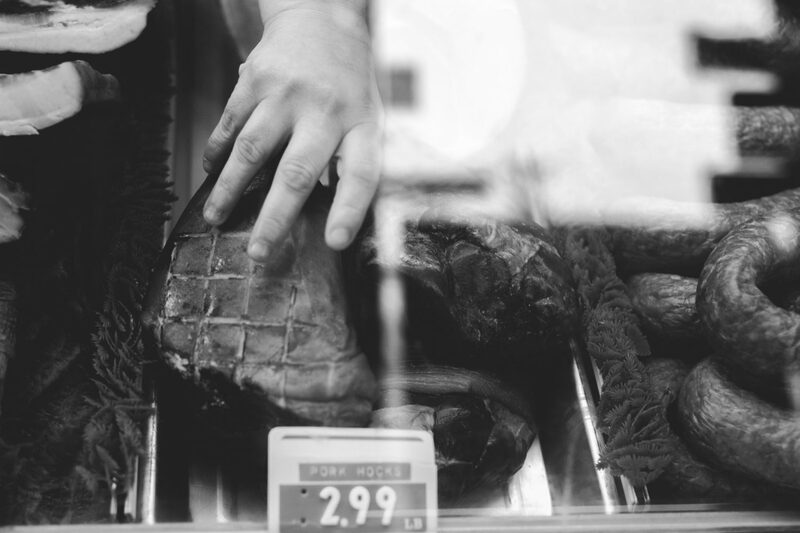 We carry a huge selection of delicious, prime beef products including ground beef, beef jerkies, and prime rib. 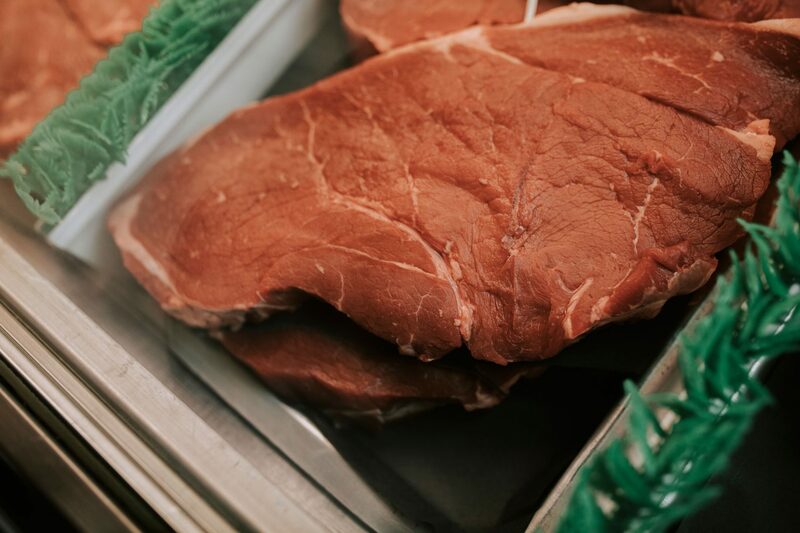 We only select the finest beef available and source our selections from Alberta, Central B.C., and local farmers. You’ll love our incredible selection of steaks including striploins, T-bones, filet mignon, and much more. We have a huge range available all at great prices but hurry—they sell out fast! 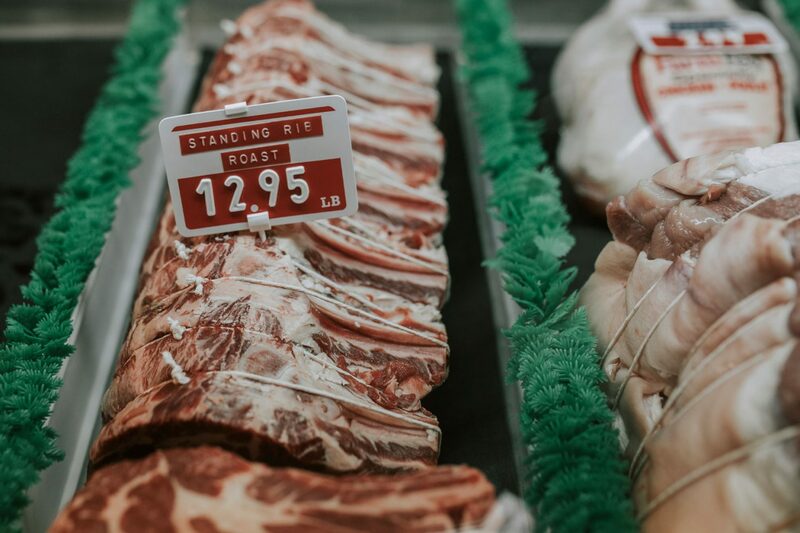 We stock a great variety of deli pork items including pepperoni, salami, smoked pork chops, pork loins, tenderloins, garlic sausages, and our popular farmer’s sausage. We have something for every taste!